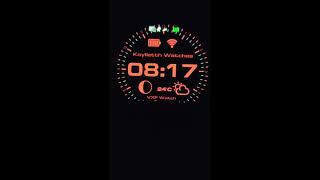 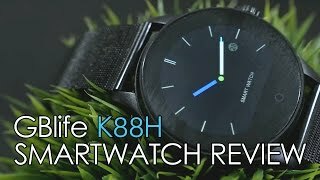 The k88h smart watch - fitness tracker - bluetooth - heart rate monitor - pedometer - caller id - remote camera - siri Smart Watche is manufactured by Other and was added around March 2019. 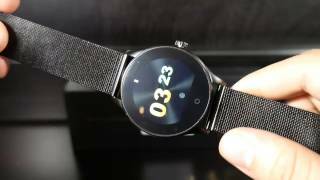 This version of the Smart Watche comes in Color : Black , Special Features : Water Resistant , Special Features : Interchangeable Straps , Special Features : Calendar , Special Features : Alarm , Special Features : Waterproof , Watch Shape : Round , Strap Material : Leather , Watch Type : Digital , Watch Movement : Quartz. 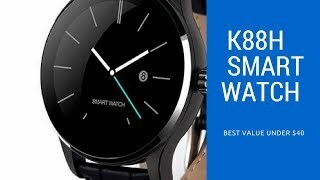 The best price for the K88H Smart Watch - Fitness in Egypt is EGP 1999 sold at Souq and available with free shipping and delivery within Delivery in 3-7 days. 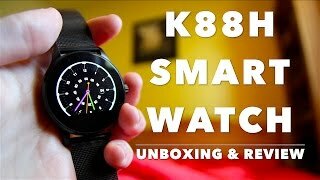 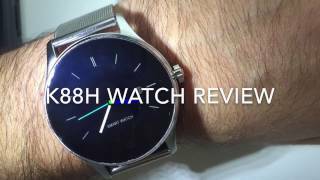 K88H smartwatch review,features,price |Budget watch ?